A lovely edition of MR James’s ghost stories. If you like his writing, you’ll like this. As ever, there are the well-known classics that stand out, the obscure gems, and the whimsical talking-owl pieces that are perhaps best forgotten. Replete with notes, too, should you wish to better discern some of Monty’s Latin allusions. 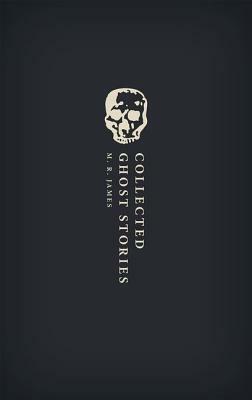 Sign into Goodreads to see if any of your friends have read Collected Ghost Stories.